Quantum's postal optimization platform provides postage efficiencies plus a dashboard that visually tracks the delivery of mail in real time. 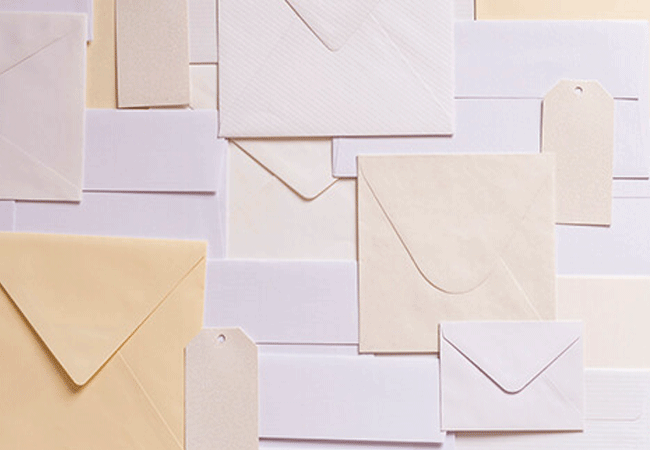 Being timely, relevant and efficient is key when it comes to direct mail. Q Track is our postal optimization platform that provides postage efficiencies plus a dashboard that visually tracks mail delivery in real time. This critical and timely insight ensures that you can supplement your communications with strategically timed, multi-channel offers, previews and reminders to boost response rates and marketing effectiveness. With Quantum as your guide, you will reach the most receptive customers at the ideal time and continuously improve response rates.